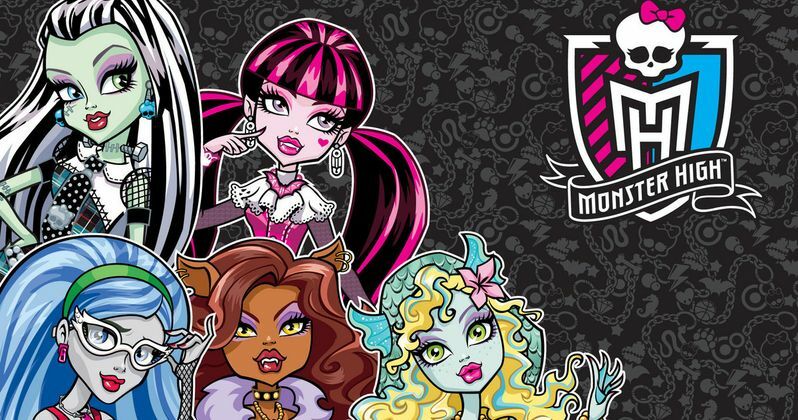 Universal Pictures has handed out an October 7, 2016 release date for Monster High, which we reported in November will be written by Gossip Girl producers Josh Schwartz and Stephanie Savage. The adaptation based on Mattel's popular toy line will go up against Warner Bros.' Live by Night from star-direcor Ben Affleck. Here's the official description of Monster High from Universal. "Surviving high school's tough enough when your parents aren't the most legendary monsters in history. Finding your real identity while figuring out what to do with your secret one is just part of what the teenagers who attend super-secret academy Monster High go through every day-and night. Josh Schwartz and Stephanie Savage (TV's Gossip Girl and The O.C., Endless Love) wrote the screenplay based on the hugely successful Mattel franchise. Craig Zadan and Neil Meron (Hairspray, Chicago) will produce under their Storyline Entertainment banner, and Schwartz and Savage will produce for Fake Empire." The studio has also issued a May 13, 2016 release date for an unspecified R-rated comedy. Since the date falls on roughly the same weekend as their current comedy hit Neighbors, there is speculation that the date could be reserved for a sequel which hasn't been officially announced yet.